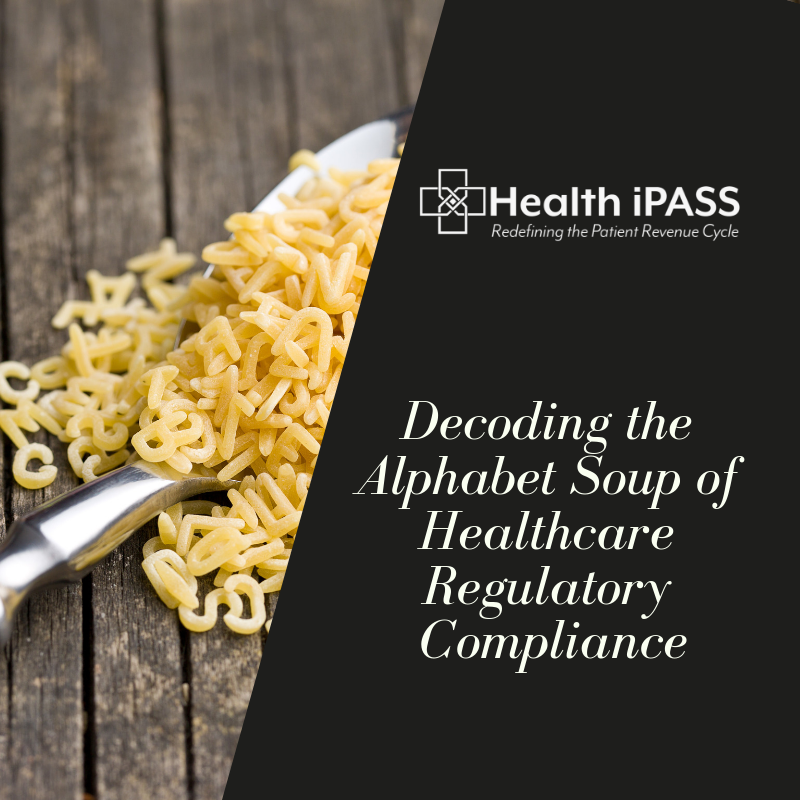 Decoding the Alphabet Soup of Healthcare Regulatory Compliance: Take Our New Facebook Quiz to Test Your Knowledge, and Be Entered to Win a $100 Amazon Gift Card! Are you like me with all kinds of items languishing on your Amazon wish list, or even in your cart, just waiting for you to have the cash to buy them? Do you also possess an encyclopedic knowledge of state and federal regulations that affect your patient revenue cycle and have just been yearning for a chance to put your knowledge to the test?